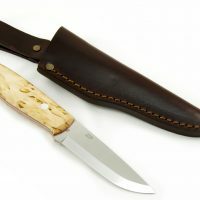 Beautifully handcrafted knives from Lapland. 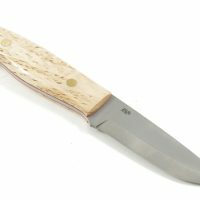 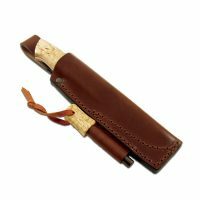 They are made with superbly crafted handles with a combination of curly birch or reindeer antler or both. 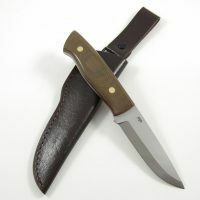 These full tang knives are ‘for life’ knives. 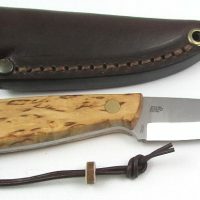 A favourite of Survival School instructors.